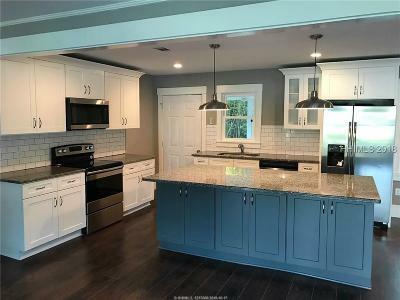 Minutes from Parris Island Causeway, this recently remodeled 3 bd, 2 ba ranch w/garage in desirable Shell Point is move-in ready & priced to sell. The corner lot sits on almost a half-acre with screened-in porch off kitchen. Updated HVAC, gutters & new roof will set the new owners mind at ease. The interior was recently painted, new flooring throughout, tile in the two full baths. 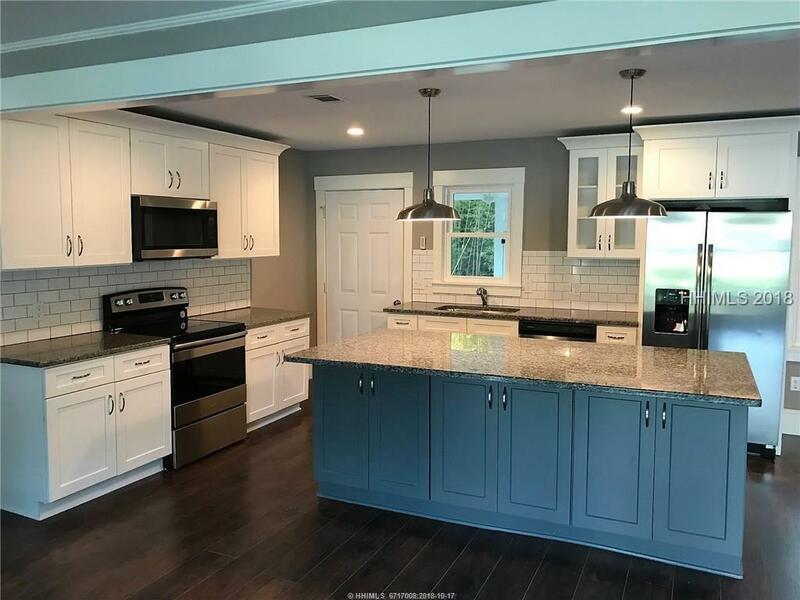 New granite countertops, subway tile backsplash and pendant lighting complement the new stainless-steel appliances in the remodeled kitchen. This quite community is close to schools, parks and all the Lowcountry has to offer without the POA dues.